World Laughter Day. It`s International World Laughter Day and the Ferntree Gully Laughter club is inviting people to come along. 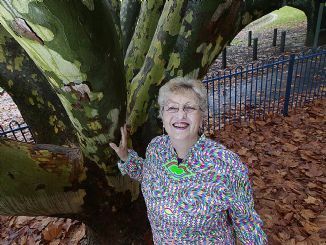 Lynette Mitchell is the laughter club leader and encourages laughter for the many health benefits to be received by doing it on a regular basis.